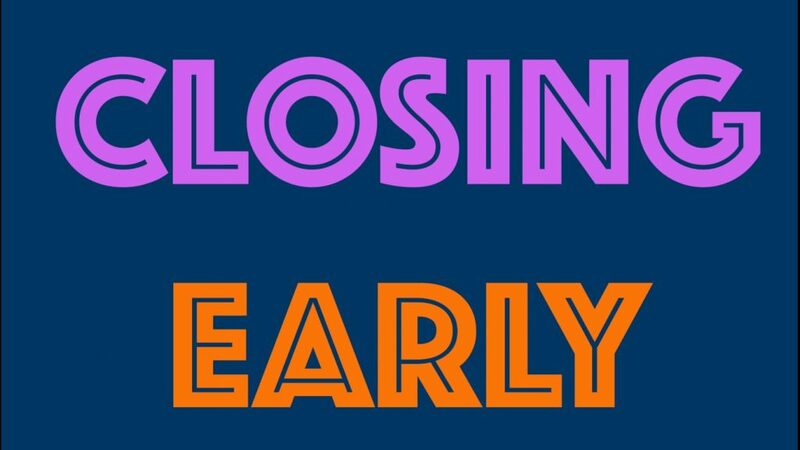 Following PGCPS, LCS will be closing 2-hours early tomorrow, Tuesday, January 29th, due to inclement weather. No aftercare will be provided. All after school activities are canceled. All students must be picked up by 1:30 pm. K-12 College Preparatory Christian School located in Lanham, MD. Enter your email address to follow Lanham Christian School and receive updates by email.